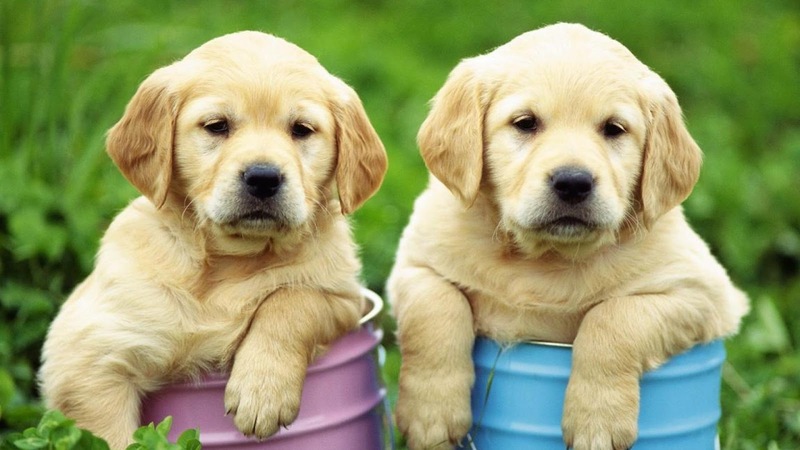 Labrador Retrievers or “Labs” are one of the most popular dog breeds in Australia and around the world. Labradors were originally found in Newfoundland, where they were used by cod fishermen. 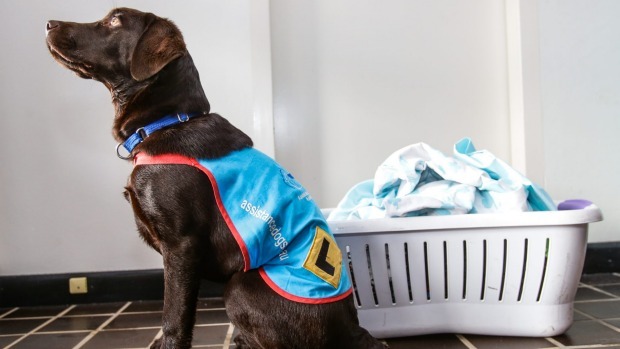 Not only used for retrieving game, Labradors are often trained to become guide dogs for the blind, handicapped assistance dogs and ‘sniffer’ dogs for drugs and arm detection. Labrador Retrievers are medium to large-sized dogs with sturdy, athletic builds, making them very agile. They come in black, yellow, which is a mutation of the black and a rarer chocolate brown. They have a broad, clean-cut head with hanging ears and alert, friendly and intelligent eyes. 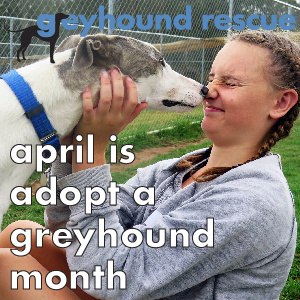 They have thick noses and wide muzzles and strong necks. Labradors have a double coat: a soft downy undercoat that keeps them dry and warm in cold water and a hard outer coat that helps them repel water, making them excellent water dogs. Their temperament is intelligent with a strong will to please. They have a kind nature with no trace of aggression or shyness. As true family dogs, Labs usually get along well with children are known to be incredibly loyal, loving and active. Because of this, Labs are best suited to homes where they can get plenty of exercise, attention and training. 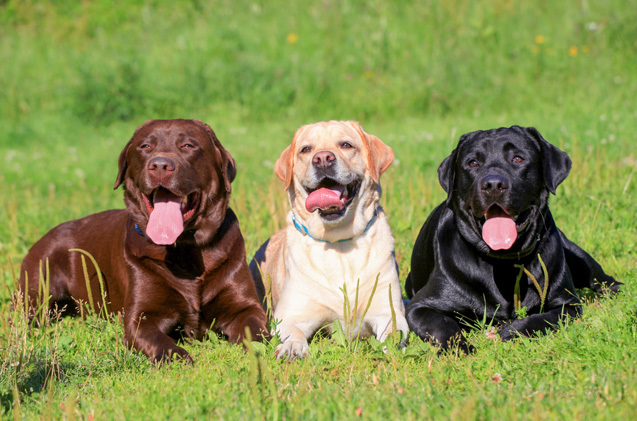 Labrador Retrievers have three main health problems to watch for: Elbow Dysplasia which is a degenerative disease of the elbow joints; Hip Dysplasia which is a degenerative disease of the hips; over-eating which can lead to obesity and this can cause problems with the joints. Elbow and hip dysplasia problems can be avoided by buying dogs from parents that have been x-rayed and cleared of these conditions. Over eating can be controlled by maintaining a strict diet and giving your Labrador plenty of regular exercise. The average lifespan is 12-14 years. The ideal owner for a Labrador Retriever is a family because they like to be part of their activities. They are versatile animals and are also good with elderly people.